独自開発の接続テストが スクリプトの一部として基板上で行われます。回路内のデバイス間の相互接続と特性を考慮に入れて、XJTAGは他の多くのツールより高い割合のテストを実 施します。また、回路内のデバイスの状態をモニターすることで、不具合発生場所に関する詳細な情報と不具合の正確な種類を得ることも可能です。Clickable links to the Schematic Viewer and Layout Viewer assist the user to understand or visualise the faults on a board. If you can’t find a file for your exact device, you can start with the file for a similar device and make a few changes to adapt it to yours. We also offer a consultancy service to design tests to your exact requirements. 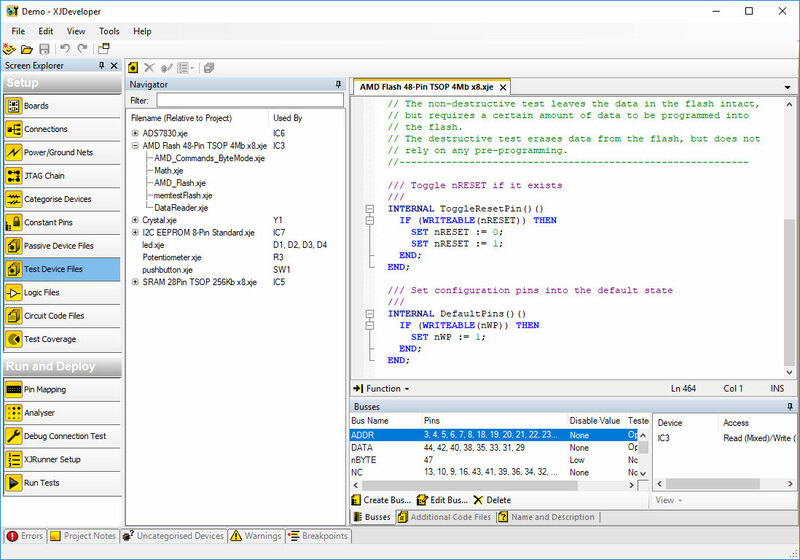 A netlist contains connectivity information for a board. 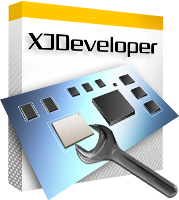 XJTAG supports a wide range of netlist formats that the system automatically parses, identifies and accepts. You should be able to use any ASCII netlist; however if your netlist is not recognised, please contact XJTAG Support and we will be happy to convert it to a format that works and add a parser to a future release. 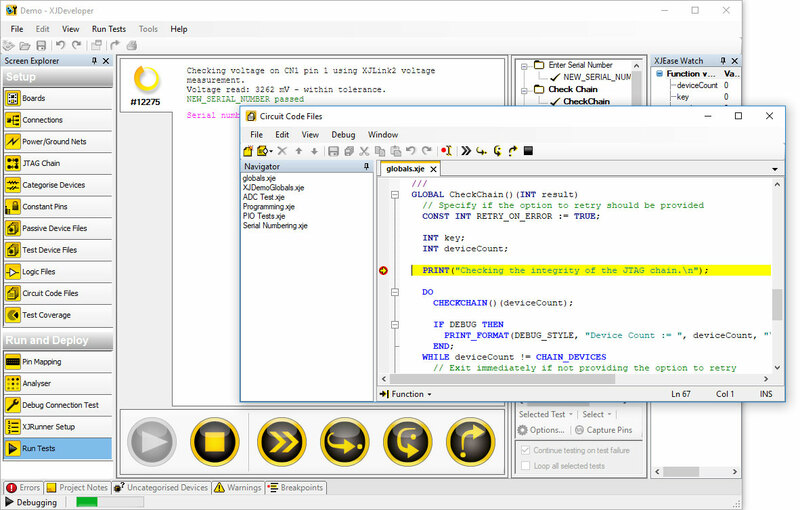 More about netlist formats on the XJTAG Blog. レイアウトビューア to show the physical location of circuit elements and faulty nets.